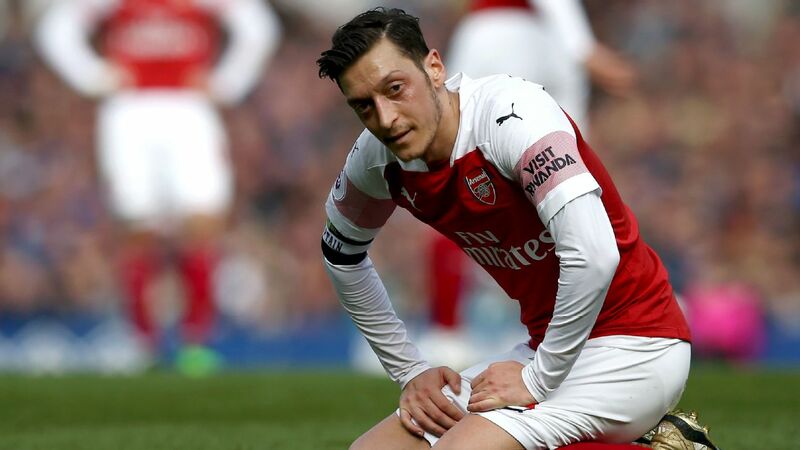 Gomes, on loan from Barcelona, appeared to stamp on Fulham striker Aleksandar Mitrovic in Everton's 2-0 Premier League defeat at Craven Cottage on Saturday. 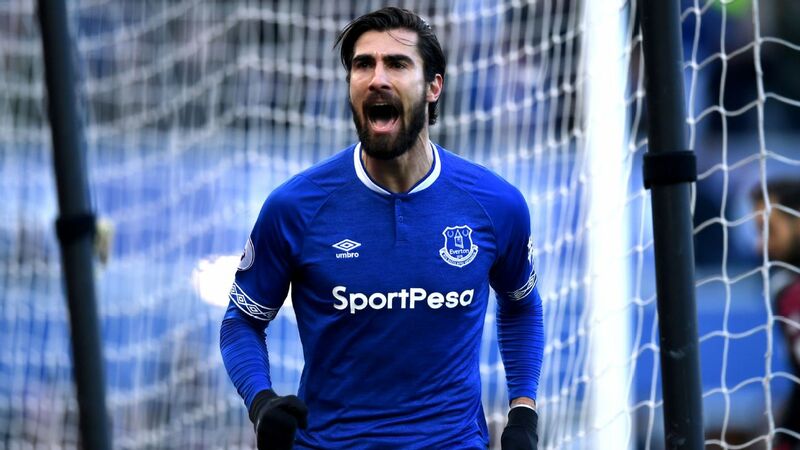 The FA has charged Everton midfielder Andre Gomes with violent conduct after the Toffees' 2-0 Premier League defeat against Fulham on Saturday. Relegated Fulham hit Everton's hopes of Europa League qualification for next season as they beat them 2-0 at Craven Cottage thanks to goals from captain Tom Cairney and Ryan Babel. After an action-packed but goalless first half, Cairney broke the deadlock seconds after the restart when Babel raced down the left and into the area before cutting the ball back.